This is the heart of your website, this will place your website high or low in search engine ratings. This is the reason most visitors seek out your website. 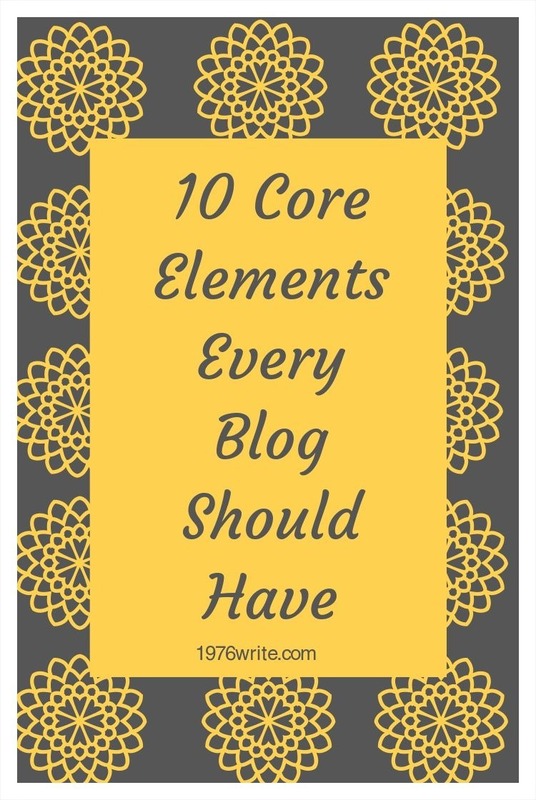 Your blog should be easy to read, concise and informative. Your content should answer the question "what's in it for me?". Navigation is an essential component of all well managed blogs and websites. Your blog should be not only be simple but well organized with easy navigation on your main web page (homepage). Using gadgets such as tags and archives to help your readers find what they need. Your website is your shop window and should look visually appealing, because you only have 50 milliseconds impress your blog readers. Your website should reflect your branding strategy, with matching colours that visitors instantly know is your website and what your blog is all about. An essential part of blogging is to ensure that your website can be seen on PCs, Laptops, TVs, Tablets, and mobile phones. Test your mobile speed with Google Test My Site. Your blog should be completely responsive to all of these devices and not struggle to be uploaded. Your homepage should compel visitors to dig deeper into your website and move them further down the funnel. Every website is different so there is no formula to a good call to action. Use share buttons and an email box on each of your blog posts. You can use Feedburner to give your readers free RSS or Mailchimp if you want to give them a free download. Your readers need to know what you do and how it will benefit them each time they visit your website. Don't complicate your website and use fancy language your readers won't understand. Keep it lightweight and simple. People love to read a good story, you can connect with your readers through your "About" page giving them an insight into your life. 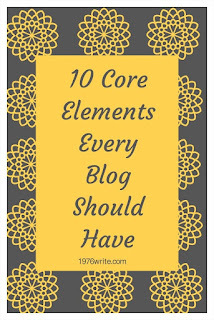 This gives your blog a personal touch and will leave a lasting impression with your readers. A good website, over time, inspires trust in its visitors. A clean website design will allow you to incorporate items that identify you as a legitimate source, you can do this using verified links, clearly stating your identity and contact information, using good grammar and applying social proof. A great way to make your website more credible is to add a contact page. Display it at the top of your website homepage for easy navigation. With links to other important pages on your blog, such as a start here page, shop, and a resources and tools page. The most important piece of copy on your blog is your headline. It should capture the intention of your visitors within three seconds of them landing on your website.